Over 400,000 people visit Denali National Park and Preserve annually, and for good reason. America’s tallest peak is truly awe-inspiring to see; a natural treasure. But it also serves as home to many rare animals and plants. When you work near the park, you’ll have daily opportunity to view wildlife, fish, go hiking, or take a whole day just taking pictures of the mountain. The results will amaze you. The newest of the Holland America Line and Princess Cruises locations, the new McKinley Chalet Resort property is located near the entrance to Denali National Park on the George Parks Highway. We are opening for the first time in May 2014 under this new ownership. Many of the guest rooms and public areas will be transitioning for the upcoming summer season and onward. The excitement and opportunity with this new endeavor is energizing. At the McKinley Chalet Resort, endless opportunities for hiking and backpacking are right outside your door. Hop on the Park Entrance Shuttle to take you deep into the national park with a chance to glimpse Denali, the tallest peak in North America. The McKinley Chalet Resort is a seasonal property located approximately two hours south of Fairbanks and four hours north of Anchorage and is open from mid-May to mid-September. Denali Princess Wilderness Lodge is located near the entrance to Denali National Park on the George Parks Highway. Endless opportunities for hiking and backpacking are right outside your door. Hop on the park shuttle to take you deep into the national park with a chance to glimpse Denali. The lodge is situated on a bluff overlooking the Nenana River, a popular destination for white-water rafters. Denali Princess Wilderness Lodge is a seasonal property located approximately two hours south of Fairbanks and four hours north of Anchorage and is open from mid-May to mid-September. Just one mile from the park entrance, the Princess Lodges Denali serves as a base for visitors’ excursions into the park. Activities near our Denali location include ATV excursions, horseback riding, hiking, dog sledding, and mountain climbing. Come discover the magic of Denali for yourself, and spend a summer in nature’s paradise. 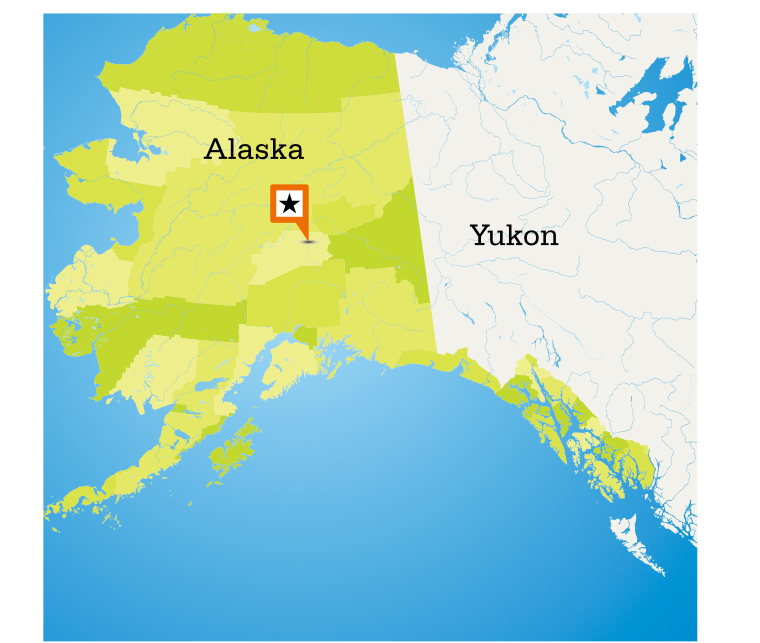 Work in our Denali Transportation services, and experience Alaska like never before. Catch a glimpse of a golden eagle, moose, or Grizzly Bear, or show our guests your favorite mountain view. Hike among the fir trees and spend time walking on top of a glacier. Whatever you do in Denali, you can bet it will be an experience you’ll never forget. Browse our site to find a position that is right for you.